Annorlunda Books, Inc, 9781944354411, 70pp. What happens if you try to retire a god who is not ready to leave? 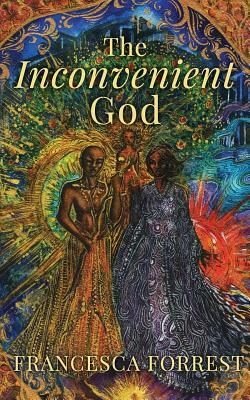 An official from the Ministry of Divinity arrives at a university to decommission a local god. She is expecting an easy decommissioning of a waning god of mischief but finds instead an active god not interested in retiring and university administrators who have not told her the full story about the god. Can the Decommisioner discover the true story of this god in time to prevent his most destructive round of mischief yet?